Design your outdoor space and add appeal to your home with a sun structure installed by Mr. Cover All. If you want your outdoor space to make a statement, then the elegantly integrated BAVONA pergola is for you. Each of our BAVONA pergolas are custom-made and have the option of including a number of upgrades like LED lighting, side shading or aluminum flooring, or sliding glazing. The BAVONA pergolas can be installed seamlessly onto your home, or as a free-standing structure anywhere on your property. Colour-matched to perfection, the BAVONA pergola is available as a hard-top louvered roof, or as a weather-proof integrated folding awning system Giving you the ability to transform your patio or pavilion at the touch of a button. Interested in upgrading your home to include a sun structure? 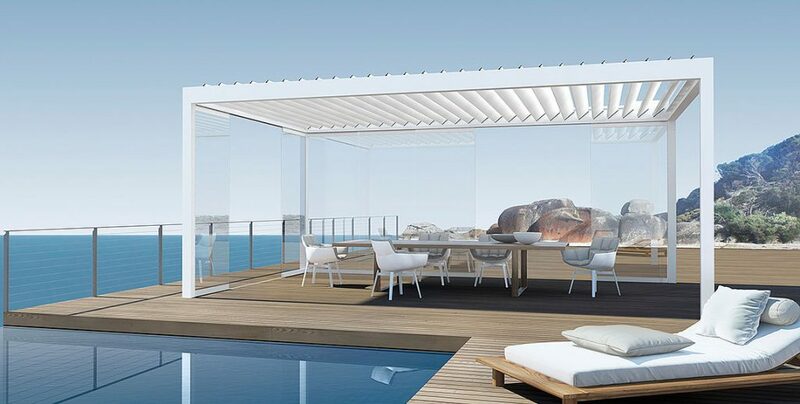 Just fill out our retractable roof quote form below and identify which product you are interested in. It’s that easy! To learn more, visit STOBAG Pergolas Pavilion. Stay ahead of changing weather conditions with the touch of a button. 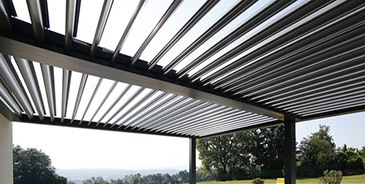 Our louvered patio system is strong and versatile, a great addition to any outdoor space. The louvers are neutrally versatile to integrate flawlessly into any architectural style, such as gable roofs, bay windows, doors, or angled roofs and walls. 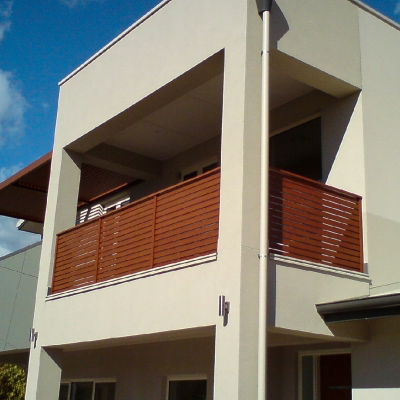 With MCA, you can outfit your roof with side screens or shades to really create a outdoor living space for any season!